Nutopia : One Strange Rock is a finalist in the Science Media Awards! One Strange Rock is a finalist in the Science Media Awards! 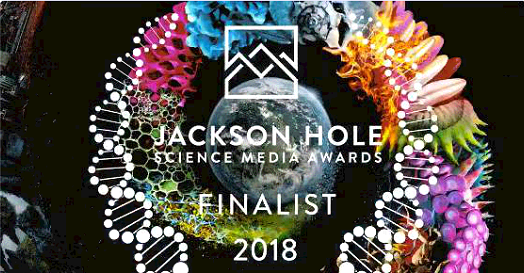 One Strange Rock is a finalist in the Jackson Hole Science Media Awards, which celebrate the world’s most effective science storytellers and stories, recognising excellence and innovation in the field. Go team!